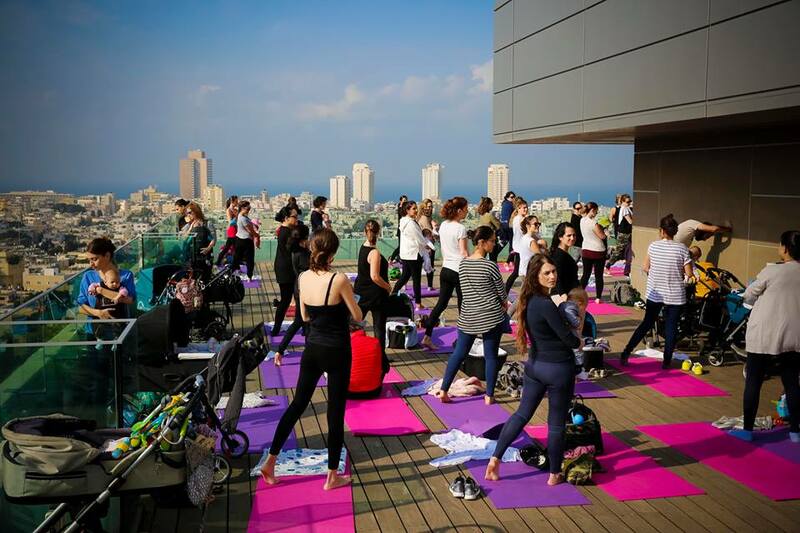 Booking an appointment with a well baby clinic, finding out about local facilities such as childcare and public events such as storytelling, getting discounts from local shops and service providers, and tips on parenting – these are among the reasons for parents in Tel Aviv to use Digitaf, which was launched last Friday. 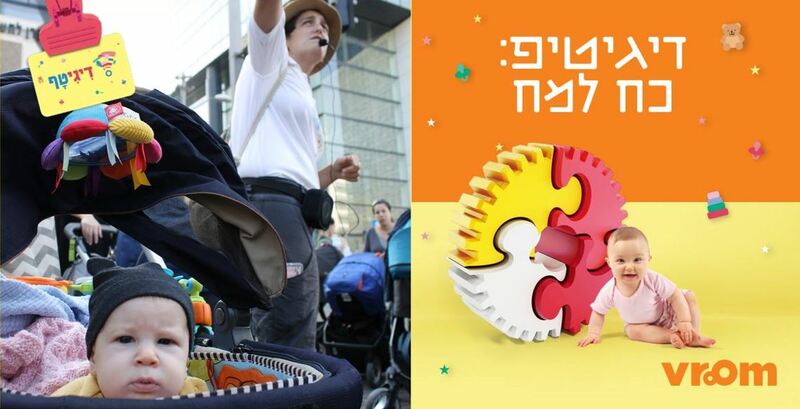 The initiative, with a name that reads in Hebrew as a pun on “digital for toddlers”, has become part of the city’s Digitel platform, which connects residents with municipal services online. The idea for Digitaf grew from research by the Bloomberg Innovation Team on the financial difficulties faced by parents of young children in Tel Aviv. The Bernard van Leer Foundation’s Urban95 initiative provided technical assistance to define the needs of parents and young children in the city, and develop services to be delivered through the city’s community centres. We facilitated a partnership between the municipality and the Bezos Family Foundation, whose app Vroom provides tips to parents to build their babies’ brains. Hundreds of Vroom parenting tips, with accompanying brain science explanations, have been translated into Hebrew and adapted for the Israeli context and then integrated into the digital platform and promotional materials. The development of Digitaf has showcased how serious the city’s leaders are about becoming a child-friendly smart city. While Digitel has already attracted global attention for the innovative and effective way in which it serves citizens, the department responsible immediately recognised that it could do much more for parents of children who are not yet old enough to enter the city’s systems when they start pre-school at age 3. From now on, every child born in Tel Aviv will automatically be sent a Digitaf card, helping their parents navigate support services and discounted activities for children under 3 in the city. Digitaf has been developed in weekly meetings among multiple departments of the city’s government, with the involvement of the Urban95 programme manager, which brought diverse partners around the table to deliver a user-friendly tool to parents of young children. The launch event, attended by the city’s Mayor, involved a takeover of City Hall by thousands of parents and under-3s for events such as storytelling, baby yoga and play activities. Banners proclaiming “Digitaf – your digital card for children under 3” are now all over the city. A dedicated social media administrator has been hired to manage Digitaf and its social media presence. BvLF is now working with the city and a local NGO to translate Vroom parenting tips into Tigrinya, the language spoken by Eritreans, to serve an estimated 50,000 asylum seekers in the city, many of whom have young children. The city is also exploring the use of the Vroom tips in community centres and public spaces. The initial response from parents has been overwhelmingly positive, with rapid uptake. The fact that the Digitel model has already been exported to Indian cities shows that Tel Aviv is a trailblazer, and Digitaf could inspire other cities to follow its example.